Xiaomi Mi A2 review is it worth to buy or go for Redmi Note 5 and Honor Play. 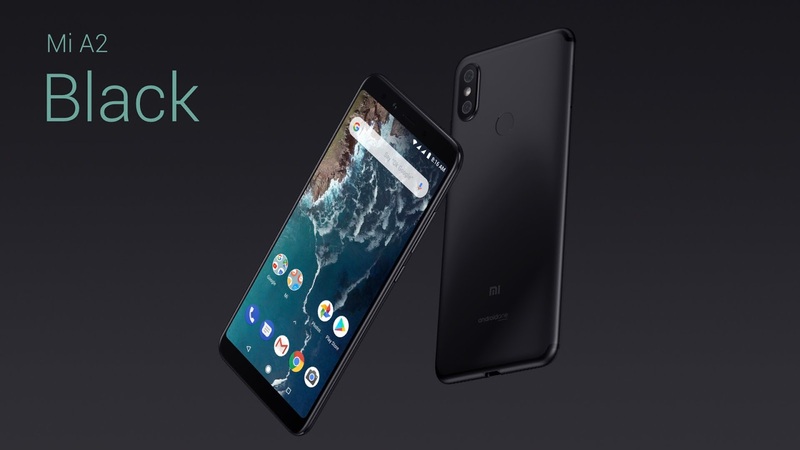 Xiaomi has launched its new Xiaomi Mi A2 in India read here review sell will start from today on amazon, but buying Redmi Note 5 and Honor Play is better than Mi A2. After the succession of the Mi A1 in India Xiaomi launched its new Xiaomi Mi A2. But this phone is a bit different than other global version. The other global version has comes with notch named as Xiaomi Mi A2 Lite. The second generation Xiaomi A series is coming in two version in India one is 4GB/64GB which is priced at 16,999INR and other is 6GB/128GB which will be launched later in India. The other phone Xiaomi Mi A2 Lite has been launched in Spain in an event Globally. How To Become Better With Jio Broadband Jio Gigafiber In 10 Minutes from 15 August read here. The display of Xiaomi Mi A2 has a 5.99 inch FHD+ display with 18:9 aspect ratio curved edges, and very thin bazel, with the resolution of 2160×1080 pixels. Mi A2 have a thin metal body of just 7.3mm thick and 166g weight. The display of Xiaomi A2 have 2.5D corning Gorilla glass 5 protection with oleophobic coating which is latest in current market. Xiaomi Mi A2 also comes with dual setup of camera as its a normal trend of markets. the have packed with 20 MP primary camera and 12 MP secondary camera with Artificial intelligence. The camera also featurs pixel binning which will help in low light photography with f/1.77um aperture. In front camera section the phone have 20 MP of selfie shooter which have f/2.2 aperture. Under the body the phone is powered by the Qualcomm Snapdragon 660 SoC which is an octa-core processor with the quad core cyro 260 cluster clocked at 2.2GHz while quad core is clocked at 1.8GHz. in terms of GPU it have an Adreno 512 GPU. This device is running on Android 8.1 and also it will get Android Pie update in coming months. It have 3000mAh battery with Quick Charge 4.0 support. Previous articleAll You Need To Know About Nokia 6.1 Plus Review, Spcification, launch date. Next articleWhatapp’s Big vulnerability found anyone can edit your message after sending. Be Careful.